Ballarpur (formerly Balharshah) is a town and a municipal council in Chandrapur district in the state of Maharashtra, India. The city is also one of the large industrial areas of the region making it the second largest town in the district. As per legends, on the death of King Surja (alias Ser Sah) of the Gond in the 13th century A.D., his son Khandkya Ballal came to the throne. This king had tumours all over his body. He was looked after by his wise and beautiful wife. When no remedy could heal Khandkya she induced him to leave Sirpur and reside on the northern bank of the Wardha, where he erected Ballarpur fort. Khandkya Ballal Sah thus founded the city of Ballarpur. 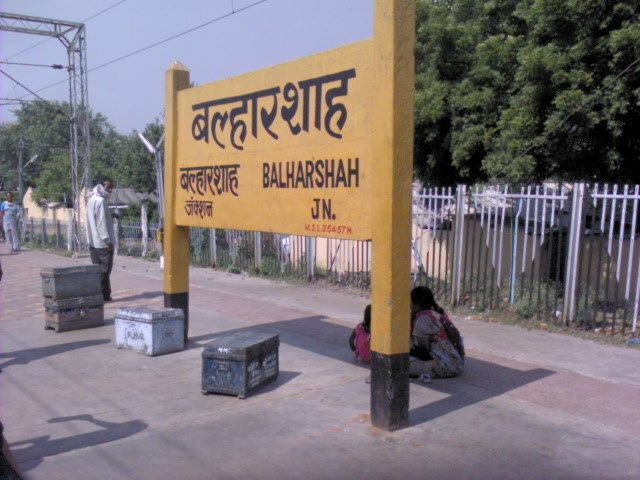 As per 2011 India census, Ballarpur had a population of 133,722 including villages under Ballarpur tahsil. Males constitute 52% of the population and females 48%. The average literacy rate was 73%, higher than the national average of 59.5%; with 80% of the males and 66.5% of females literate. 11.6% of the population is under 6 years of age. 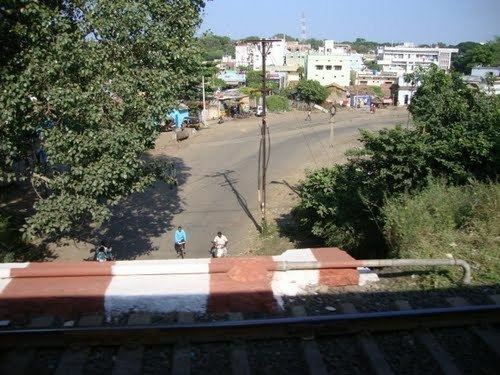 The town is served by Balharshah Junction railway station (BPQ) of the Indian Railways. It is the last station in the Central Railway zone and South Central Railway zone of Indian Railways. Hence all the trains entering these zones stop here for crew change as well as to upload pantry stuff from the base kitchen in the station. Ballarpur has a good connectivity to Nagpur through MH SH 264. The functioning nearest airport is Dr. Babasaheb Ambedkar International Airport in Nagpur. Ballarpur is 165 km. from Nagpur and well connected through trains and buses. Western Coalfields Limited (WCL), a subsidiary of Coal India, has many mines around Ballarpur. The surrounding region is rich with bamboo plantations. Ballarpur Industries Limited, the largest manufacturers of writing and printing paper in India, has its flagship unit at Ballarpur.